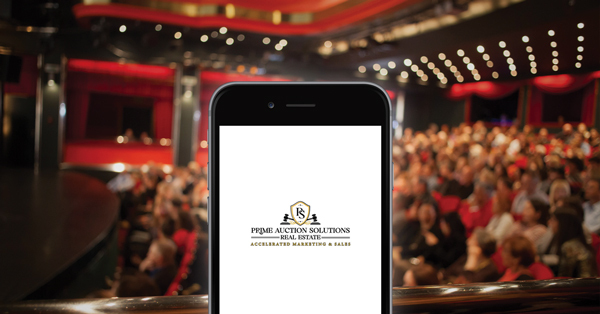 Prime Auction Solutions creates a winning partnership with Agents & Brokers by placing the property in front of the right mix of Domestic & International Buyers through an accelerated marketing campaign. Your commission is protected and will be paid at the time of closing. The proven use of print & digital marketing, live & online bidding brings together the right mix of qualified cash registered buyers, for a quick sale. The Auction Date & Settlement Date are set by the Seller & Agent. 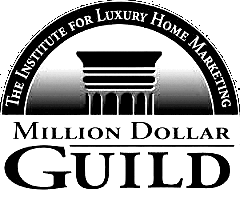 Financing & Inspection contingencies are avoided, creating happy buyers & happy sellers. 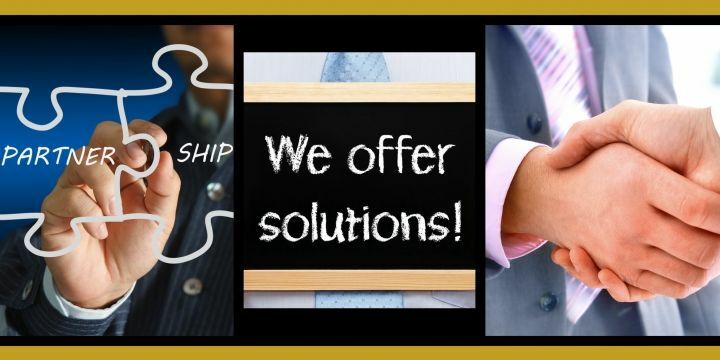 With our Buyer’s Broker Program, brokers are able to earn a substantial commission by representing buyers at Real Estate Auction.